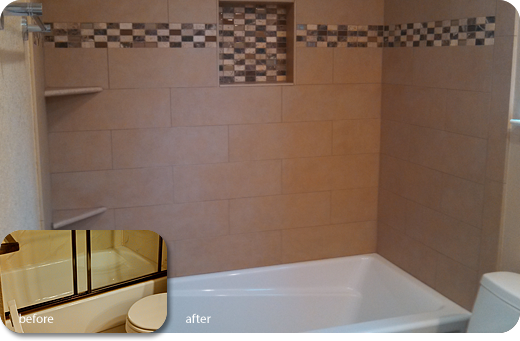 When your bathroom looks tired, or if you just don’t like the way it looks, please give us a call for your Free Estimate. We can move toilets, change fixtures, put in a spa tub, or whatever you can think of, within reason. 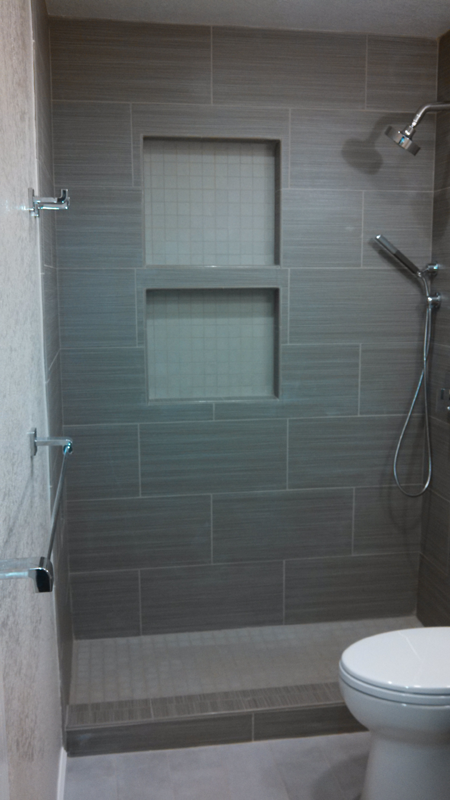 From demo to completion, you will be satisfied with your new bathroom. 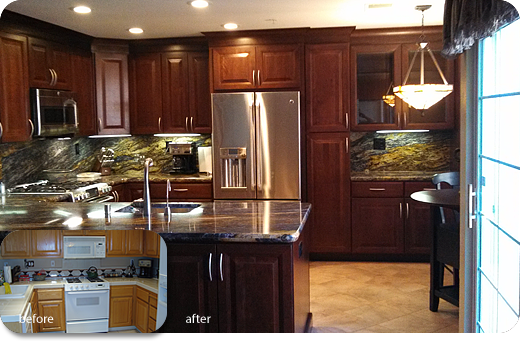 If your kitchen looks dated and outdated and you would like to do something about it, please feel free to give us a call so we can give you a modern place to entertain your friends and family. We will give you a Free Estimate of what we will do for you, which also includes a Layout Design of what your new kitchen would look like. 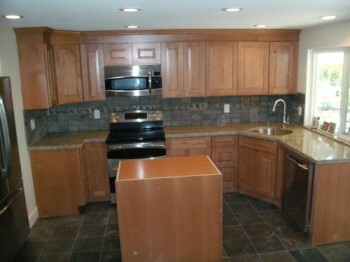 All work, from demo to completion, is done in a timely manner. 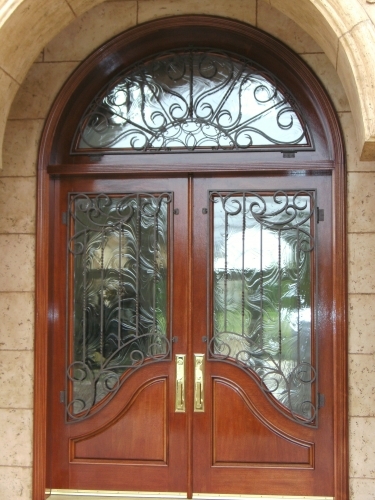 When your front doors are dry, dull, and unwelcoming, give us a call for your Free Estimate, and we can give your doors the facelift they deserve. We give each customer a personal consultation with regards to their individual needs. All work is done on-site, so you will never be without a door. 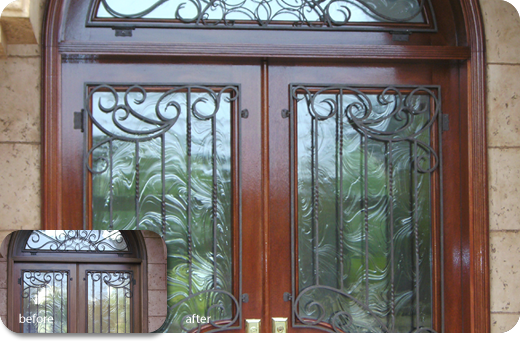 So, if you are ready to restore your front doors to their shining glory, do not hesitate to give us a call so we can make your doors sparkle. Could the colors on the outside of your home need some sprucing up? 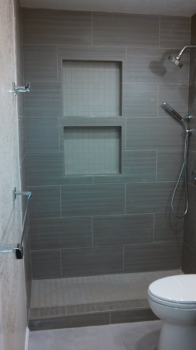 If you answered yes, then please call us for your Free Estimate, and we can make it happen. When we come to your home, we discuss options and color schemes. 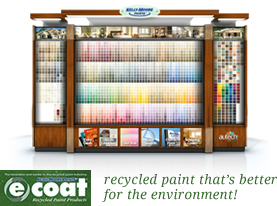 We use only the top quality paints from Kelly-Moore Paints or Sherwin Williams. You will be very satisfied with you ‘new’ house once completed. Thank you for visiting almeida & Son! Welcome to Almeida and Son Painting & Construction! 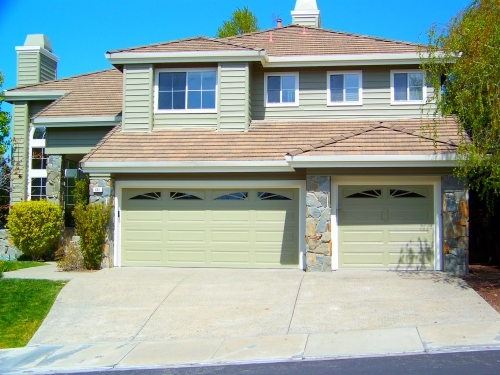 Located in Livermore, California we are the one stop source for all of your home improvement project needs. 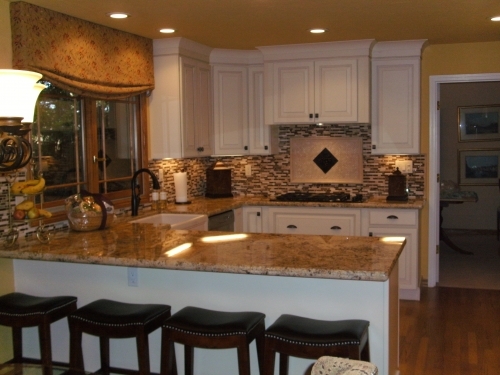 We are a family based business dedicated to giving the utmost attention to all of our customers. 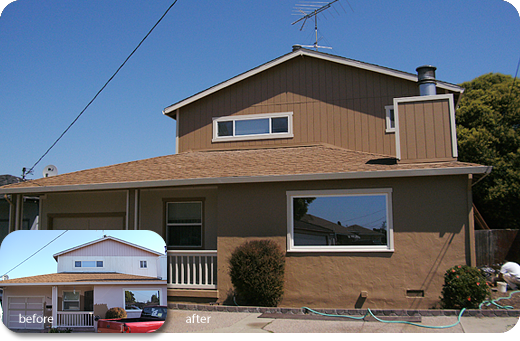 Take a few minutes to visit our gallery and see some of the amazing transformations we have worked on; from kitchens to baths, decks, patios, refinishing doors, and interior & exterior painting. 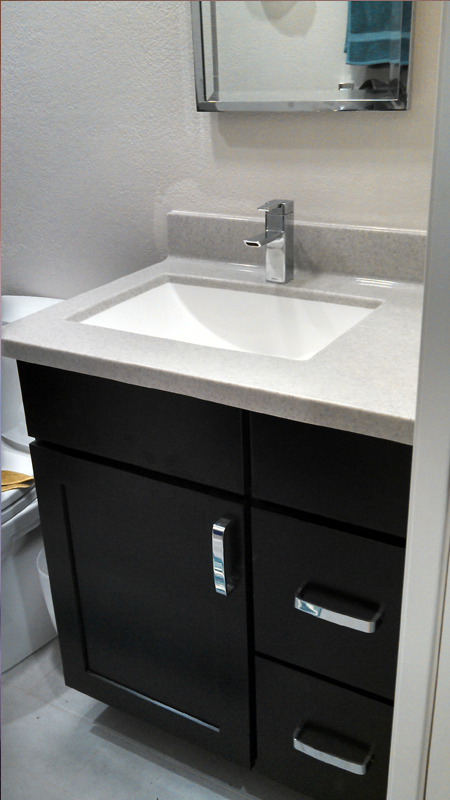 Use our appointment request form to the right to schedule a Free Estimate!